The Transmission Company of Nigeria (TCN) has announced a planned power outage in some parts of Lagos and Ogun States on Jan. 13 and Jan. 15, between 8:00am and 5:00pm. 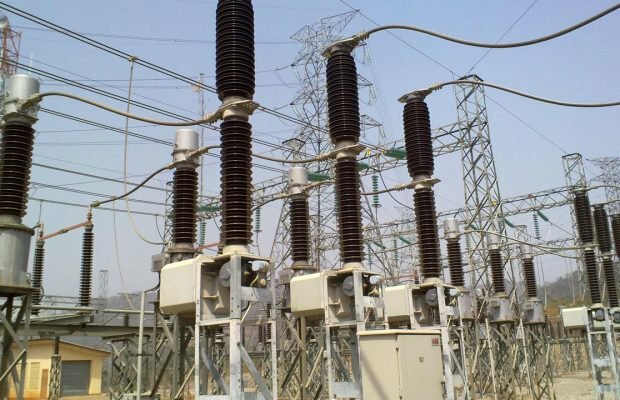 Ms Ndidi Mbah, the General Manager, Public Affairs Unit, TCN, in a statement said the outage was due to an annual preventive maintenance scheduled to take place at the Ikeja-West 330/132Kv Transmission Sub-Region in Lagos. Alimosho, Ejigbo and Agbara, in Lagos and Ogun States respectively. “The interruption will be on Sunday, Jan. 13, 2019 between 8:00am and 5:00pm, and Tuesday, Jan. 15 between 8:00am and 5:00pm. “The planned outage will enable TCN engineers from Ikeja-West Transmission Sub-Region carry out annual preventive maintenance work on some equipment for improved electricity supply to consumers. “TCN sincerely regrets inconveniences that would be caused by the interruption and promises to continue upgrading and maintaining its equipment to serve Nigerians better,” she said.